Home>New Songs>YoungBoy Never Broke Again Songs> NBA YoungBoy Reflects On His Situation On "Survivor"
YoungBoy Never Broke Again has certainly experienced his fair share of turmoil. The Until Death Call My Name rapper may still be a "young boy" by our current estimation, but the pain he has undergone equals that of one twice his age. Of course, being shaped by violence and struggle can occasionally set one down an unsavory path, but YoungBoy appears willing to hold himself accountable; at the very least, he's no stranger to opening up on wax, proving equally eloquent and vulnerable. Now, he continues that trend of musical therapy on "Survivor." It's becoming increasingly evident that YoungBoy examines his life as if it's a prewritten story, a triumphant narrative at that. Often referring to himself as "he," as if omniscient, YoungBoy uses the public perception of his character as a weapon from which he draws strength. The single itself follows themes that YoungBoy has oft-explored, though it has yet to grow tiresome. Look for more of this nature on his upcoming album Realer, which drops tonight. 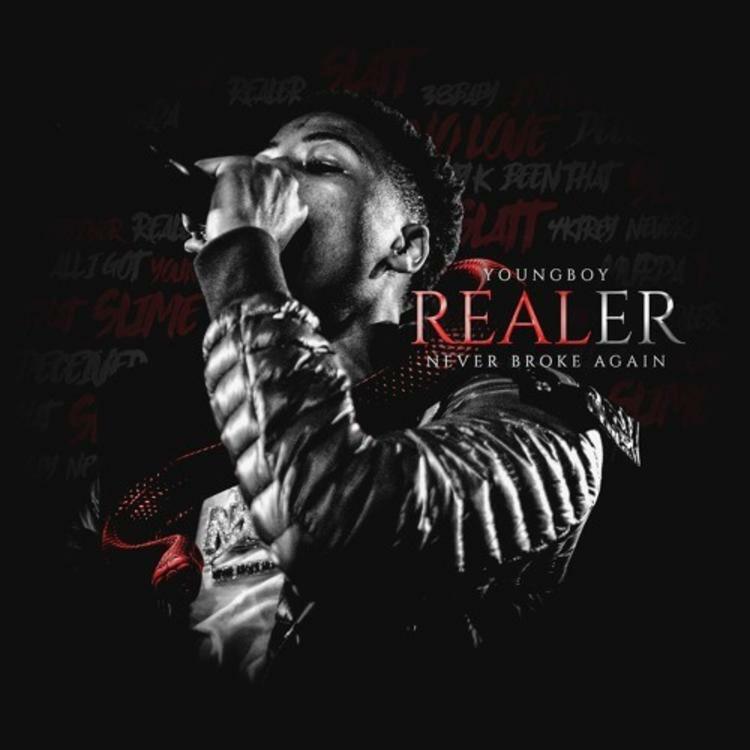 SONGS NBA YoungBoy Reflects On His Situation On "Survivor"